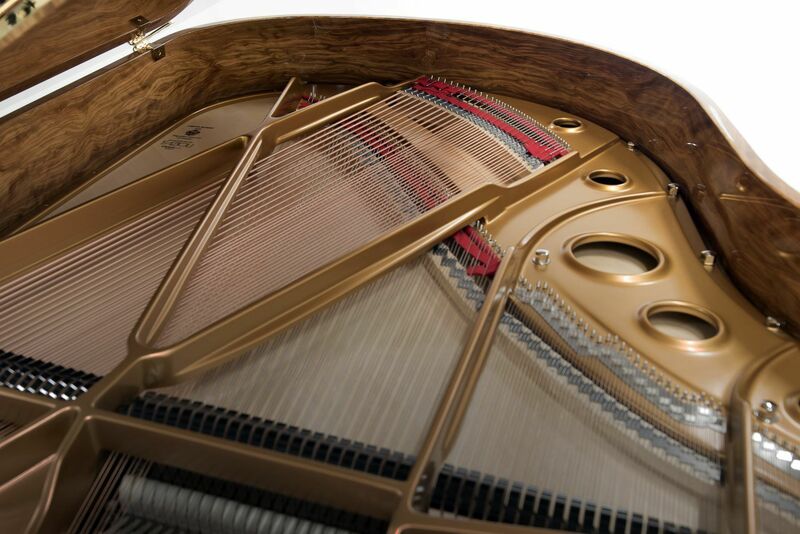 At Pierre's Fine Pianos, you can rent an acoustic or digital piano for a day, a week, or long term. We specialize in piano rentals for home use, movie sets, concerts and recording studios. If you decide to purchase, you will always be able to apply 100% of the rental payments towards the instrument you are renting or any piano available in our inventory, new or pre-owned. Contact us for terms and conditions. 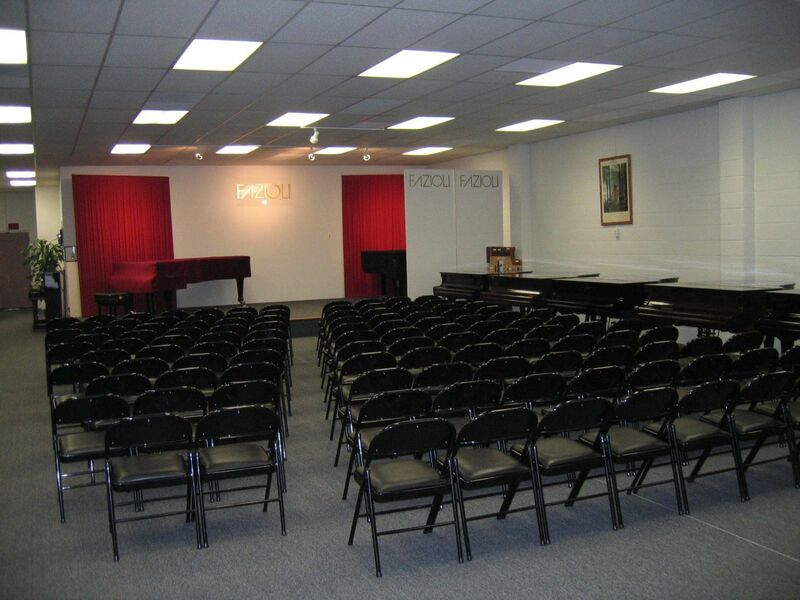 You can also rent our recital space for concerts and events. We provide seating for up to 115 people. 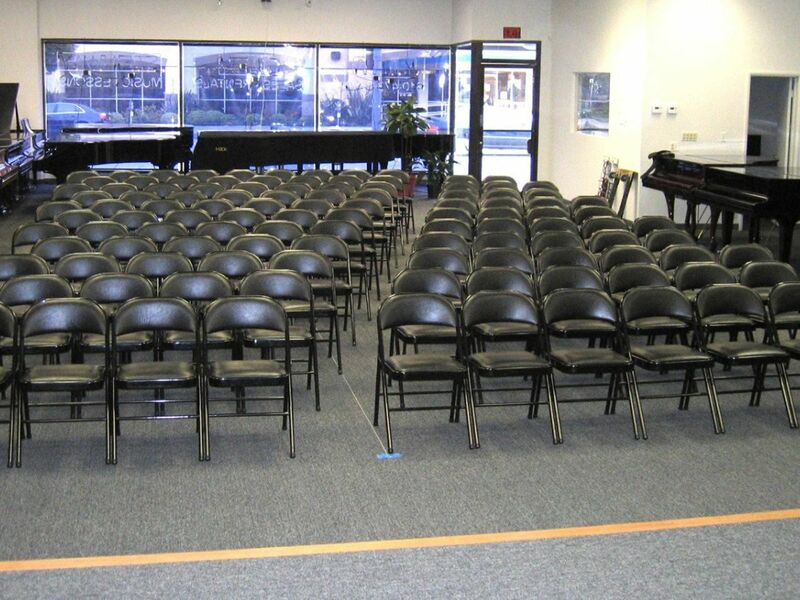 Our stage can accommodate a pianist with a Fazioli concert grand piano or a full 5 piece band. For outside venues and events (from birthdays to weddings, any kind of party really!!) we are able to provide the piano, the pianist, or even a full band orchestra! We will make sure all details are covered, from piano size and color to the type of music played. That way, all you have to worry about is having fun! !